Every year for Christmas, no matter what my kids, niece, or nephews ask for, I always try to also include a book in their gift. Books can help them use their imagination and it takes them away from any screen time. Books can teach them to explore, fun facts and take them on journeys around the world and to other lands. Find the perfect children’s gift with Gibbs Smith Publisher. Gibbs Smith Publisher is a publishing company based out of Utah. They were founded in 1969. They especially publish, home reference, cookbooks and children’s books. Gibbs Smith Publisher also has an education division (Gibbs Smith Education) and they are the leading publisher of state history programs. 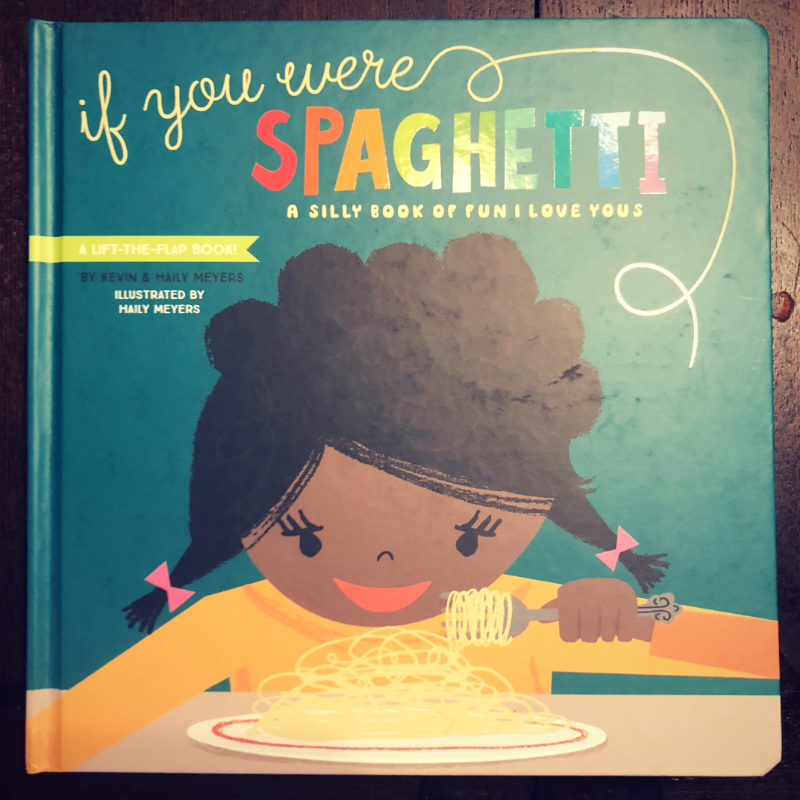 With fun comparisons like spaghetti and meatballs, ice cream and sprinkles, bathtubs and bubbles, this book is a fun, and creative way to teach children all the ways that you love them. Haily and Kevin Meyers truly know how to capture cute artwork and to tell a story. The flaps throughout the book capture children’s attention. Written by You Jung Byun, this book is sure to get your children ready for bed. 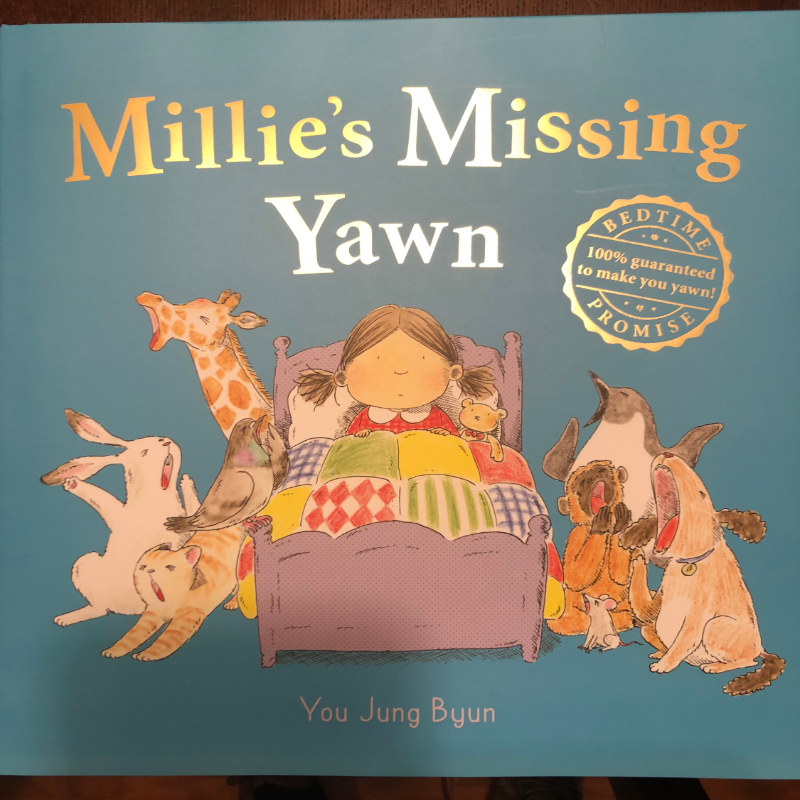 In the book, Millie has lost her yawn. She looks all over, at home, the Statue Of Liberty, the Mona Lisa, the South Pole peguins, nor the bunnies on the moon have seen her yawn. At the end of the story, she goes back home, lays down and thinks about all the friends she made, then her yawn appears and she is able to fall asleep. This classic story book comes to life in a baby ready board book! With BabyLit Storybooks, you can bring the classics home to start reading to your children now! 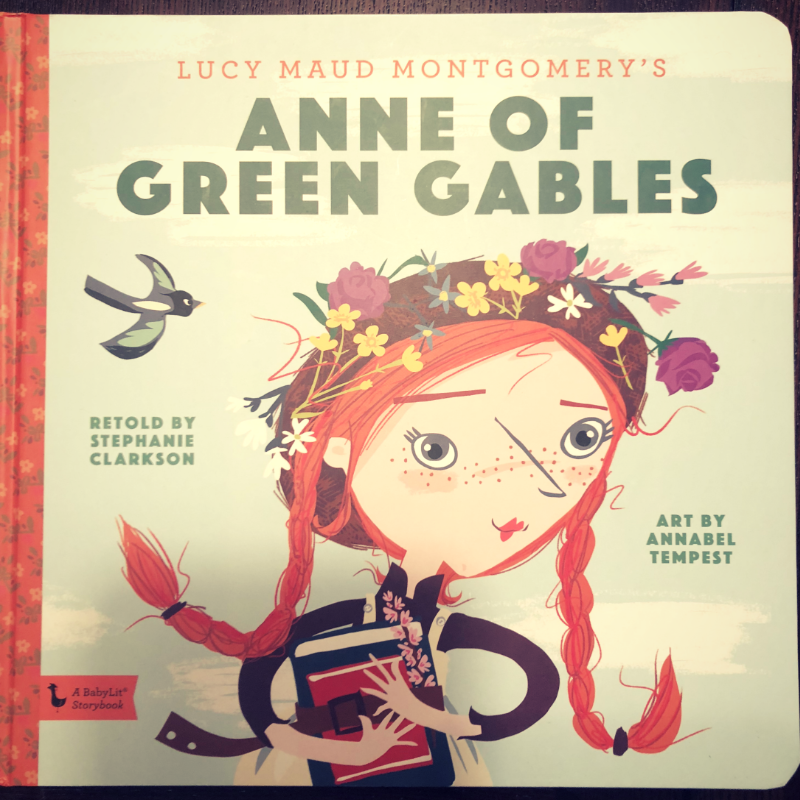 With vibrant illustrations by Annabel Tempest and the story line reintroduced by Stephanie Clarkson, the magical story of Anne and her beloved Marilla and Matthew Cuthbert in Avonlea can be enjoyed by all ages! 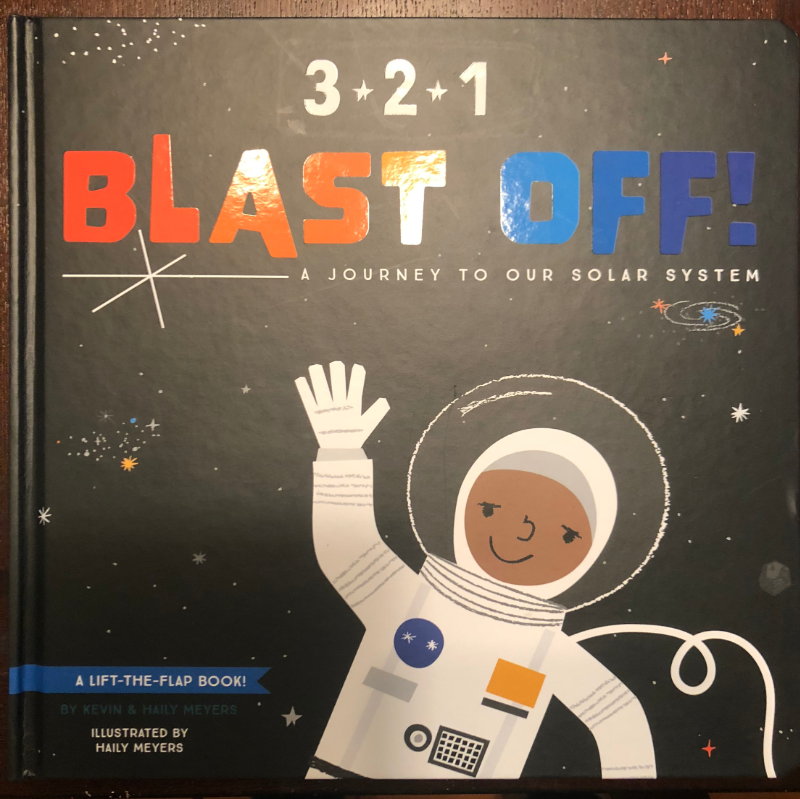 Another book by Hailey and Kevin Meyers, take your child to space in this adorable lift-the-flap board book. In the book they travel to the International Space Station, Mars Rover, Saturn’s rings and other fun adventures before heading home. 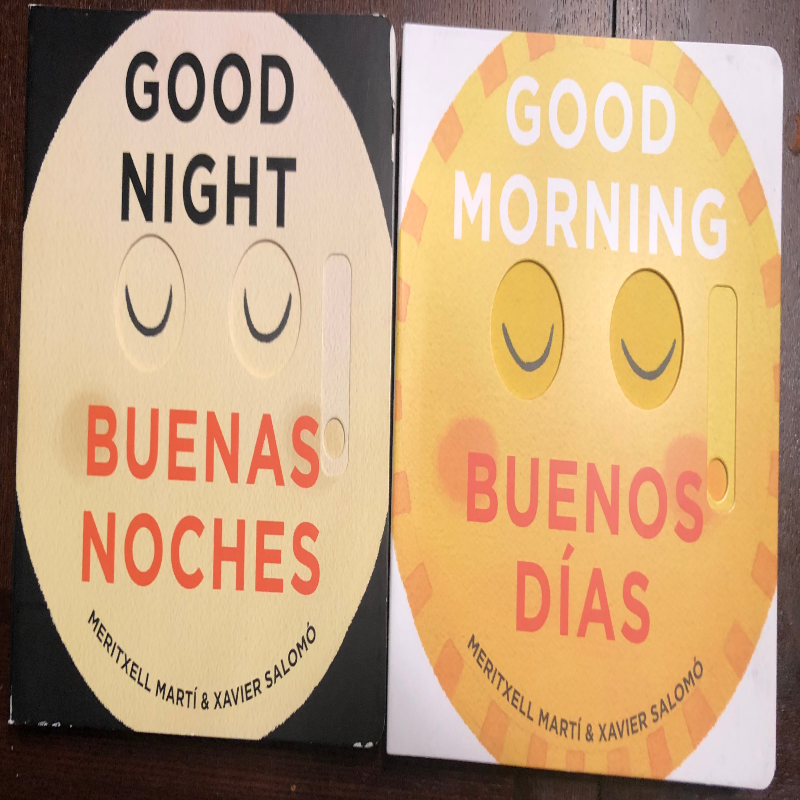 Written by Meritexall Marti and illustrated by Xavier Salomo, these slide-the-tab books teach children to be bilingual with English and Spanish. In “Good Morning/Buenos Dias” you start the day with common morning rituals such as roosters crowing, morning coffee and dads shaving. In “Good Night/Buenos Noches” you read good night wishes to help your baby go to sleep. Whether it be starting or ending the day, the illustrations are sure to capture your babies attention. These products may be found at the links provided throughout this post.